At Matrix Wine Cellars our designers and craftsmen listen to your dream and turn it into reality. 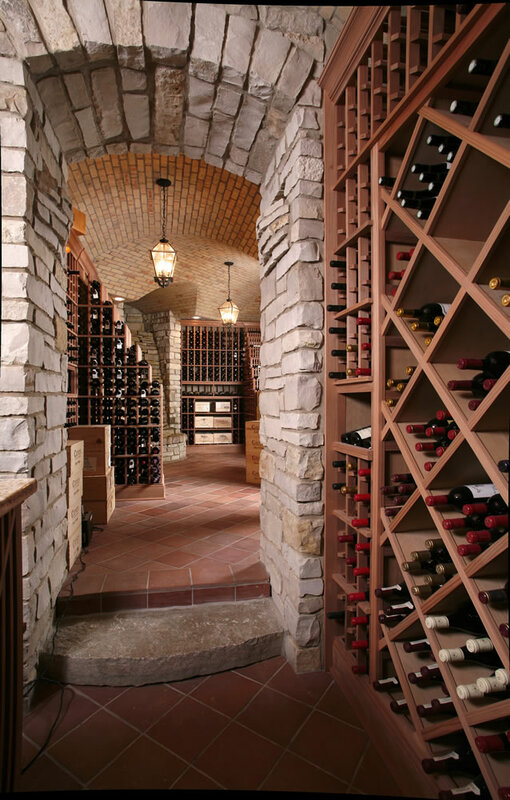 With decades of experience we transform any environment into a beautiful cellar to store your entire wine collection. We handcraft the finest custom storage options and richest finishes to make your cellar a showcase. Any species of wood, stone and tile, countless bottle storage options, and special designer touches are available. We can work with your builder and designer, or provide complete turnkey services. Your wine collection; some for fun, some for investment, all for drinking, is worthy of a beautiful, top quality custom designed cellar, created just for you. Matrix Wine Cellars, perfecting the art of aging. Something within or from which something else originates, develops, or takes form. Todd Needham, owner of Matrix Wine Cellars, grew up in construction. During high school and college summers he was pouring concrete, working on a asphalt crew, in heavy concrete construction in Chicago, and then moved to Grand Rapids, MI, in 1985 to work for Pioneer Construction. 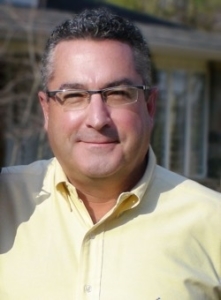 In 1987, Todd took a job with a Chicago-based developer and construction managed Meadowbrooke Business Park by the Kent County International Airport. In 1990, he started Matrix Construction, Inc. and together with the help of great employees and talented subcontractors has been building and renovating since. 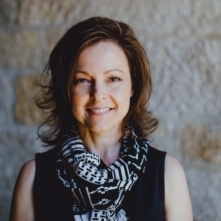 Cherie has her bachelor’s degree in Interior Design and has worked with Matrix on projects for 25 years. She joined the Matrix team full time in 2015. Her background is in cabinetry design which meshes well with the intricacies of wine cellars.